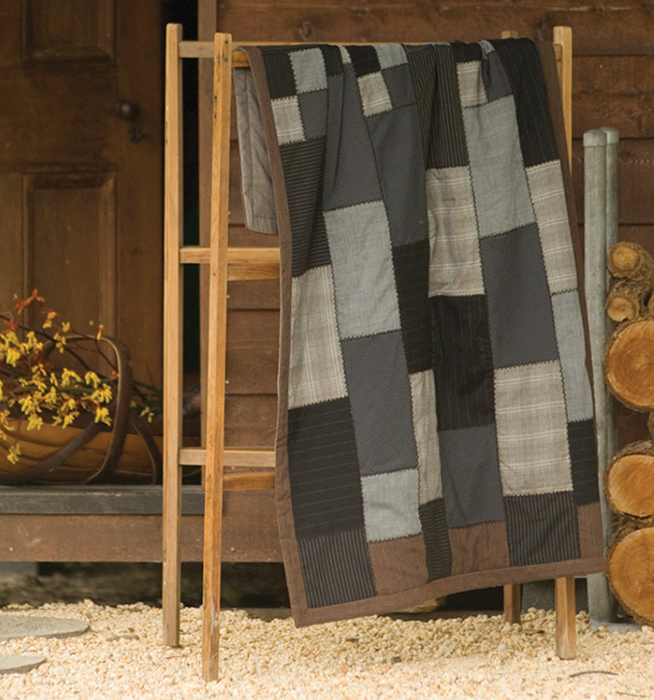 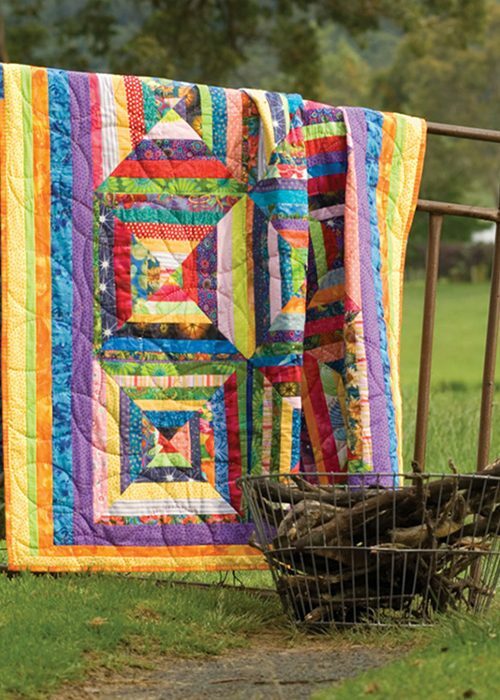 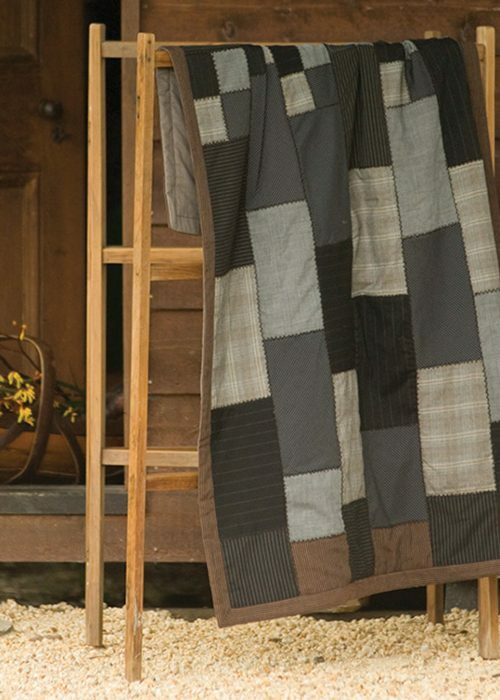 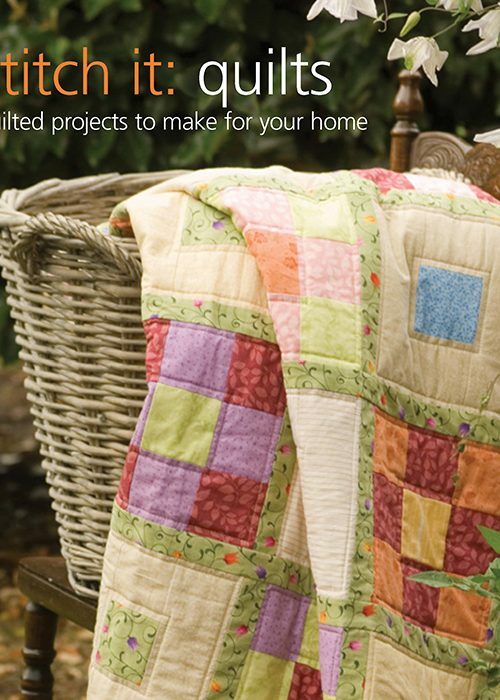 16 quilted projects to make for your home. 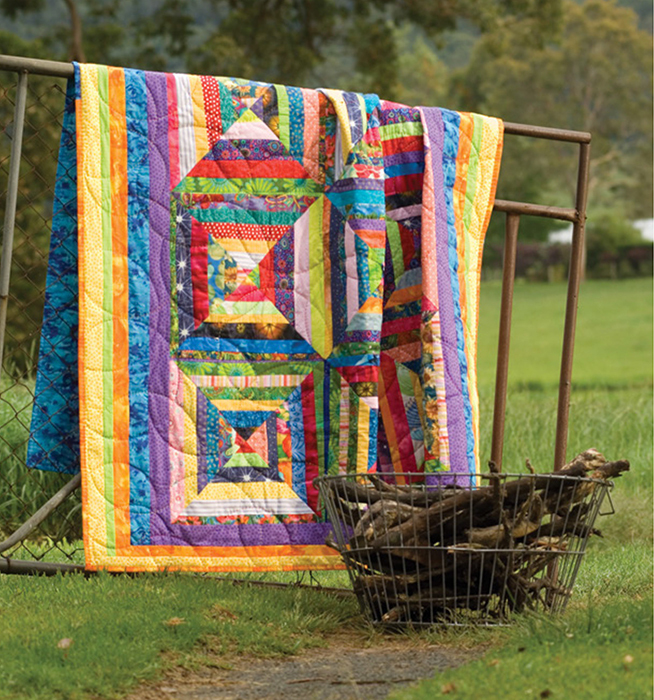 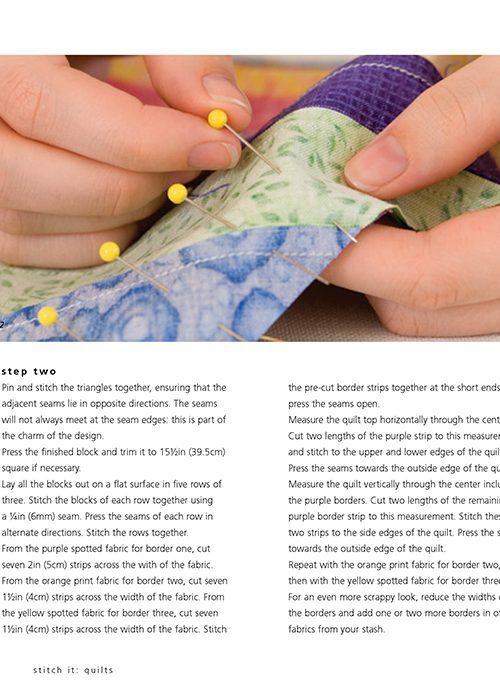 Art quilts, bed quilts and other novel projects will have you reaching for the rotary cutter. 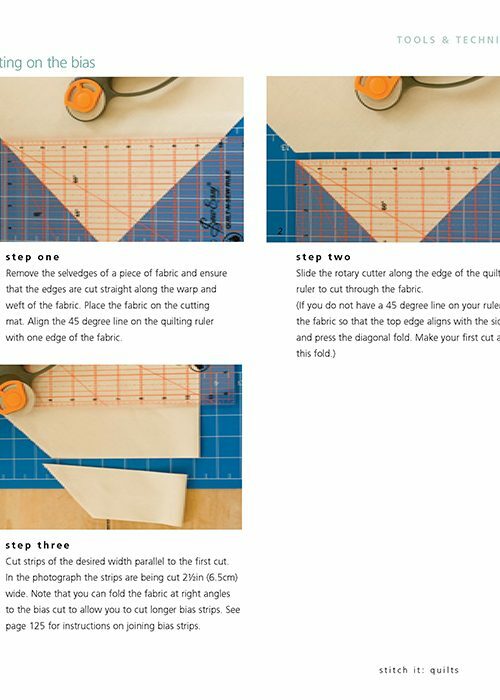 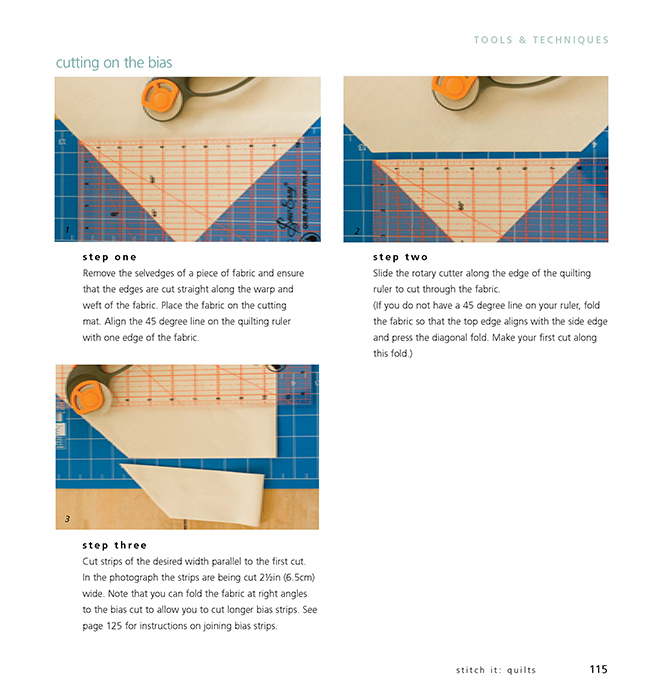 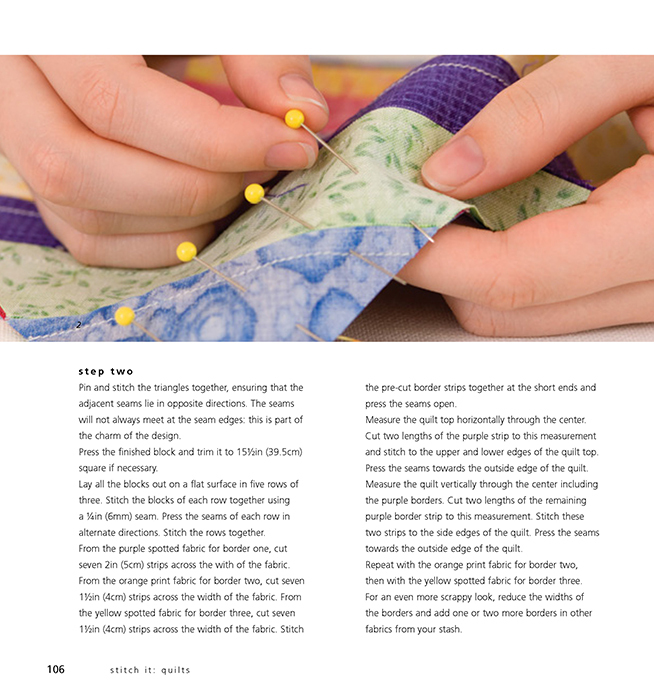 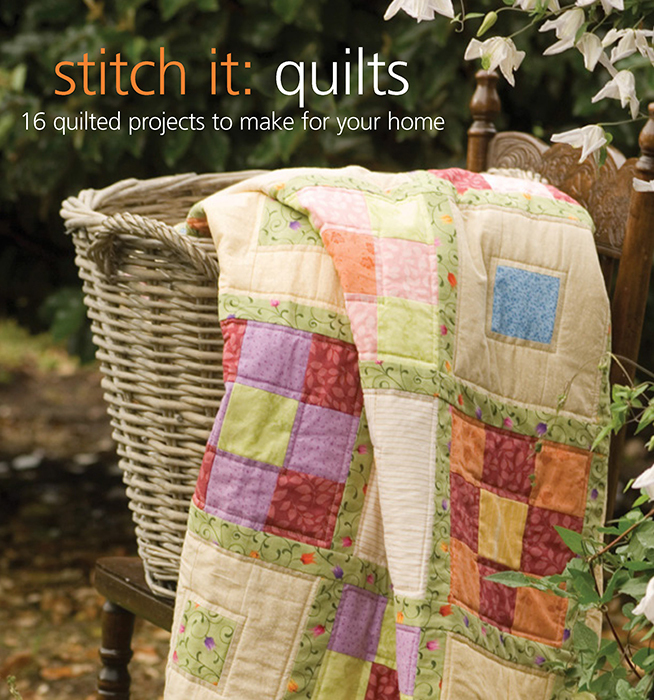 With new techniques to learn and old ones to exlpore, let the quilts in this book spark your creativity.